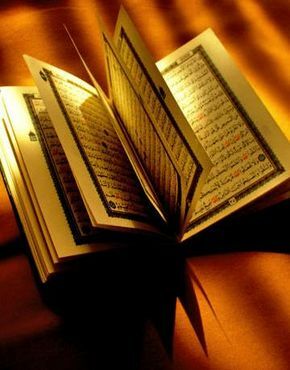 In protest of what it calls a religion "of the devil," a nondenominational church in Gainesville, Florida, plans to host an "International Burn a Quran Day" on the ninth anniversary of the September 11, 2001, attacks. When are people going to stop calling any religion that doesn't match their own "a religion of the devil"? Too often, people hate what they don't understand or what they've been told to hate without trying to understand it. Very frustrating.